Well, 2016 is coming to an end. If your new year’s resolutions from last year have gone unresolved, you’re not alone. A new year offers another opportunity to achieve your goals. 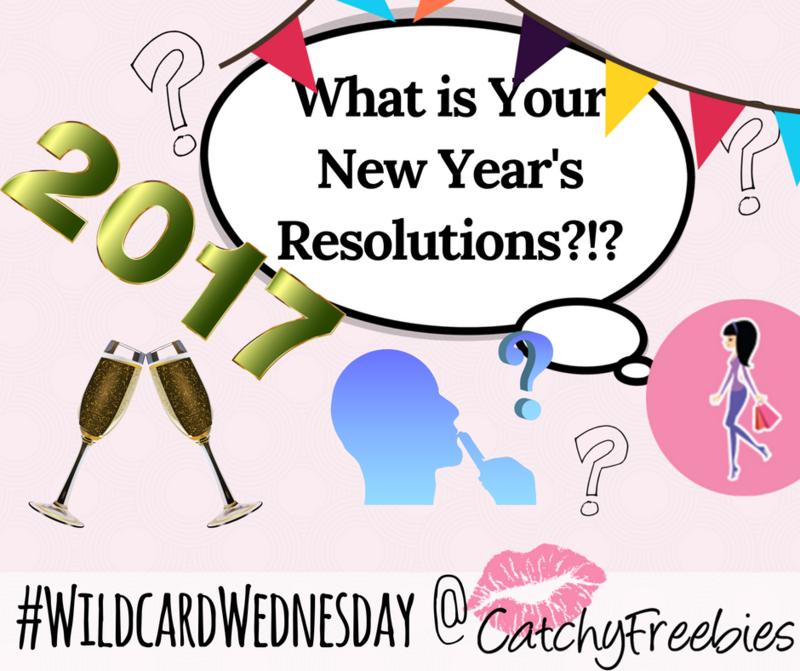 So Tell us, What is your New Year’s Resolutions?